Fresh Louisiana crawfish boiled on-site or delivered directly. Always fresh and hot. Order as few as 60 lbs up to 6,000 lbs, Cooked or Live. Your event will have only the very best fresh, clean crawfish available in Memphis and the surrounding area. 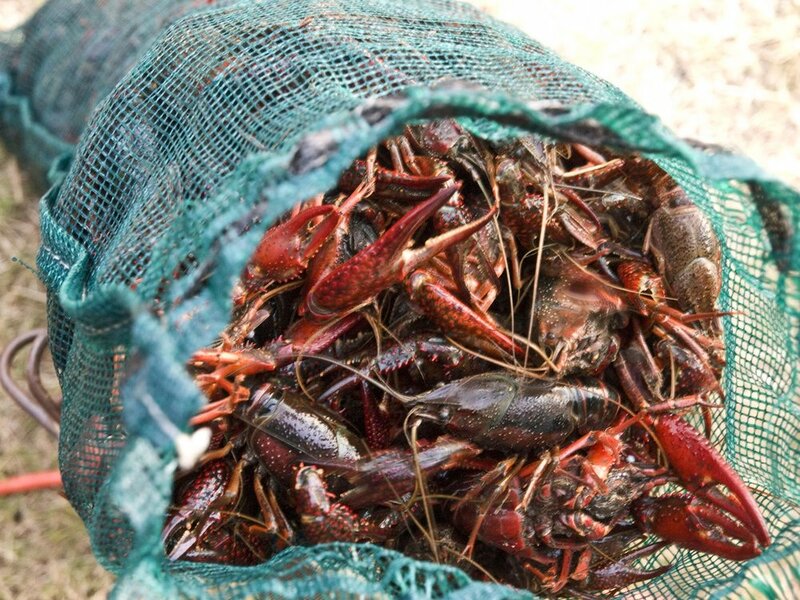 Our live crawfish are delivered daily fresh from Louisiana just in time for your crawfish boil. We can cook on-site for 2,000, or deliver ready-to-eat for 20. 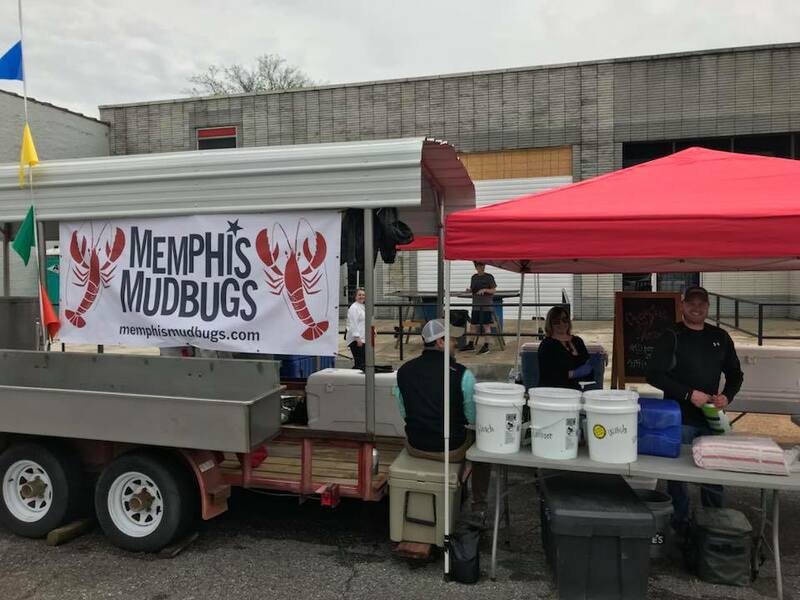 Memphis Mudbugs will work with you to plan the perfect menu and setup for your crawfish boil event. Perfectly seasoned spicy crawfish along with corn, potatoes, mushrooms, garlic, onions, and sausage — even fresh shrimp can be provided. WE DON’T CUT ANY CORNERS! We’ve got crawfish tables as well as everything needed for a great boil. Let us handle all your needs. We specialize in crawfish boils as well as shrimp for local businesses, corporate and private parties, festivals, and fundraiser events. Call us today! Memphis Mudbugs provides complete crawfish catering service for on-site cooking or drop off in the Memphis Area. We also sell Live Crawfish are also available by the pound. Thanks for your note. We’ll get back to you soon!